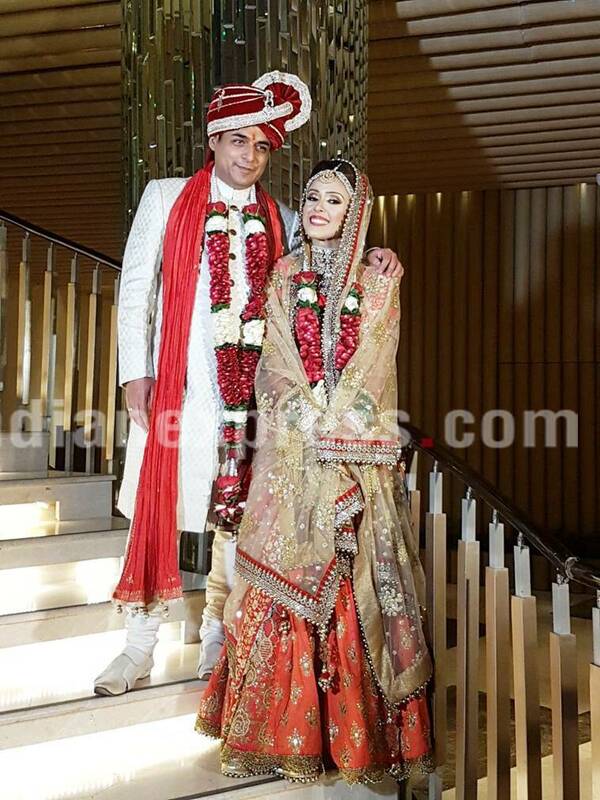 Hrishitaa Bhatt might be going through a lull professionally but the actor has a big reason to be happy as she has tied the knot with beau Anand Tiwari in a simple ceremony in Delhi. Hrishitaa Bhatt and Anand Tiwari, who works as a senior diplomat with the United Nations, solemnised their relationship on March 4 in the presence of family and a few close friends. 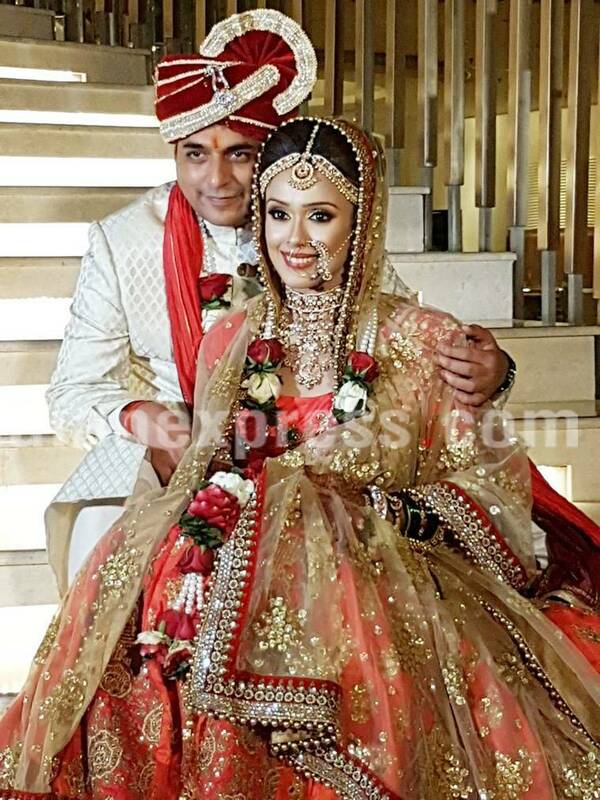 Hrishitaa Bhatt might be going through a lull professionally but the actor has a big reason to be happy as she has tied the knot with beau Anand Tiwari in a simple ceremony in Delhi. Hrishitaa and Anand, who works as a senior diplomat with the United Nations, solemnised their relationship on March 4 in the presence of family and a few close friends. The actor, who was last seen on the big screen in last year’s Junooniyat, said her family wanted to keep the wedding a low-key affair. “We kept it a low key affair with just family and friends at the celebration. Since our families wanted the wedding to be a low key affair we mutually decided to keep it private. We seek your blessings on embarking this new journey of our lives,” Hrishitaa said in a statement. 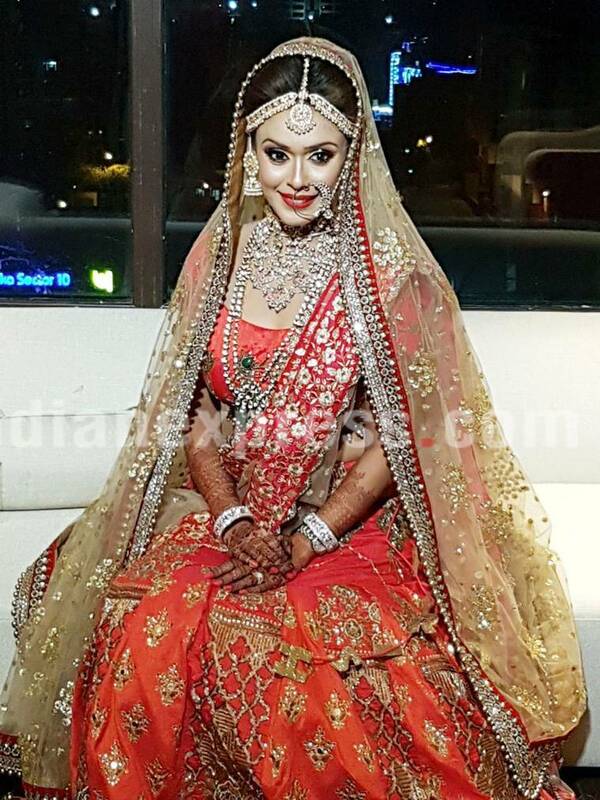 The new bride looked resplendent on her special day, in an exquisite orange lehenga by designer Preeti Singhal, while the groom wore a simple, white sherwani. The day-long ceremony also saw the couple exchange rings before getting married. The duo’s mehandi function took place in Mumbai before the wedding function. The couple will host a reception in the capital on March 10, while later there will be a reception party in Mumbai for Hrishitaa’s friends in the film industry. Hrishitaa made her Bollywood debut in 2001 in superstar Shah Rukh Khan-starrer Ashoka but got recognition only after starring in Tigmanshu Dhulia’s Haasil, which released in 2003. She is known for her work in films like Ab Tak Chhappan and Jigyaasa.